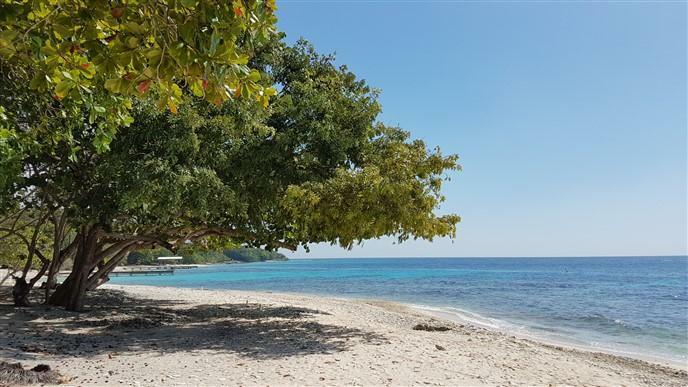 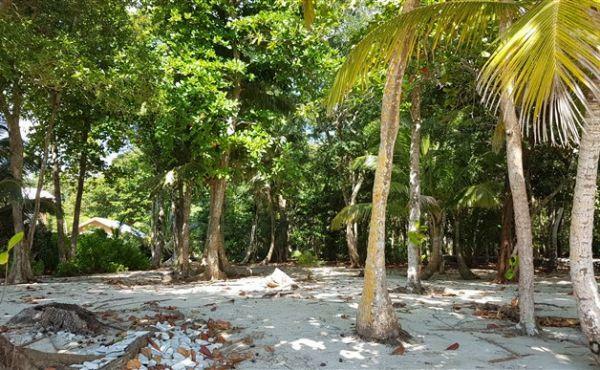 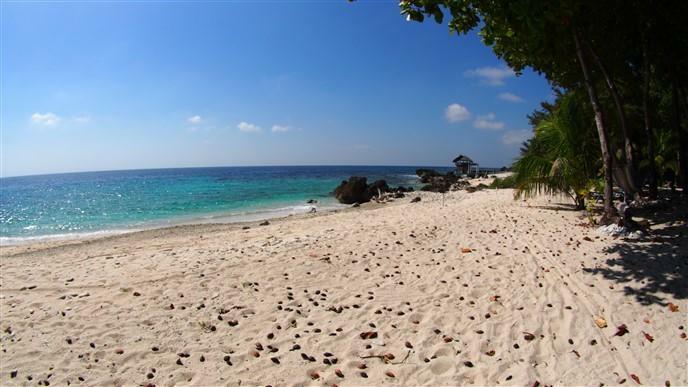 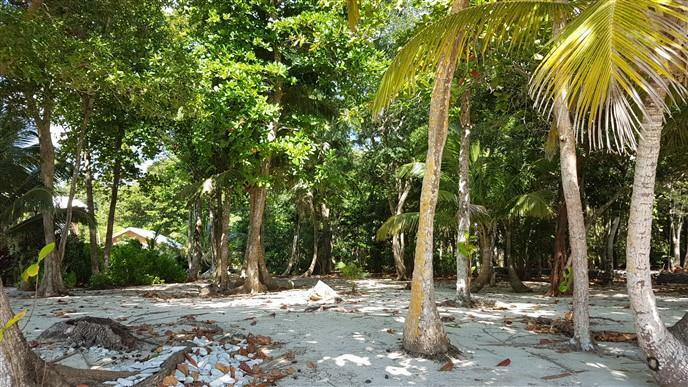 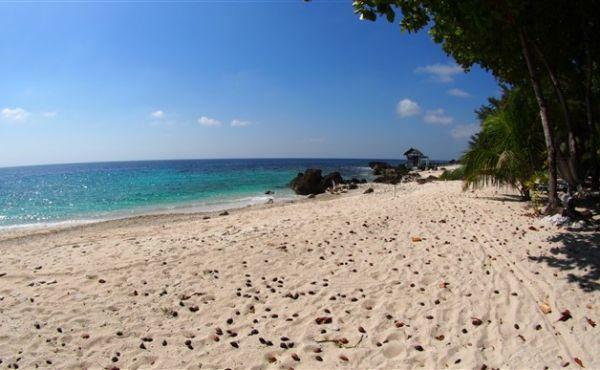 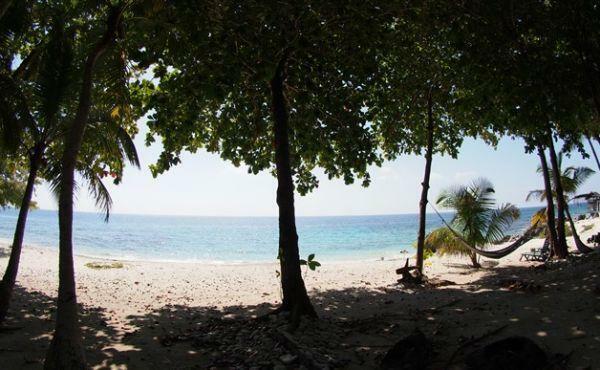 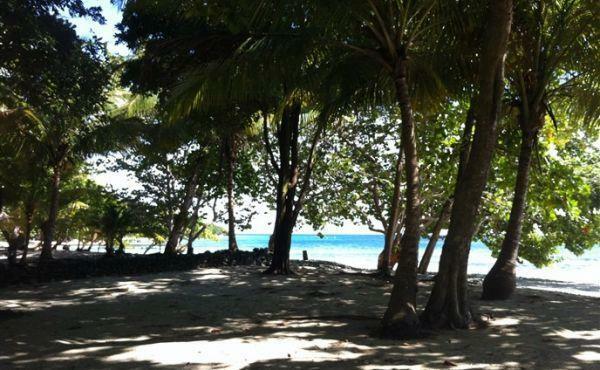 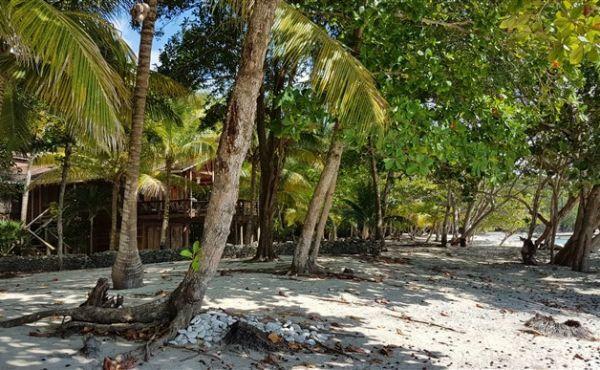 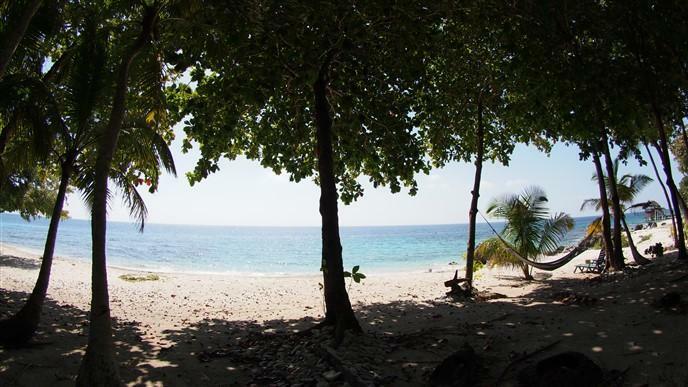 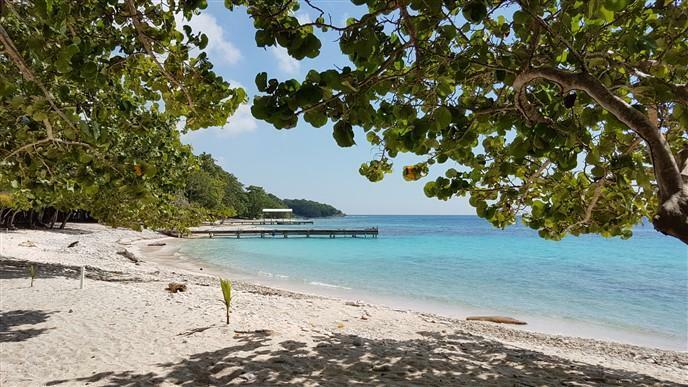 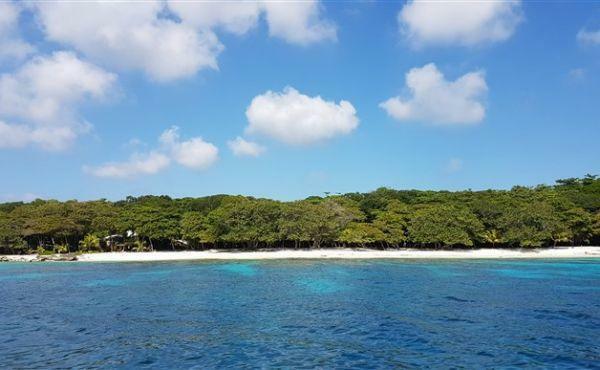 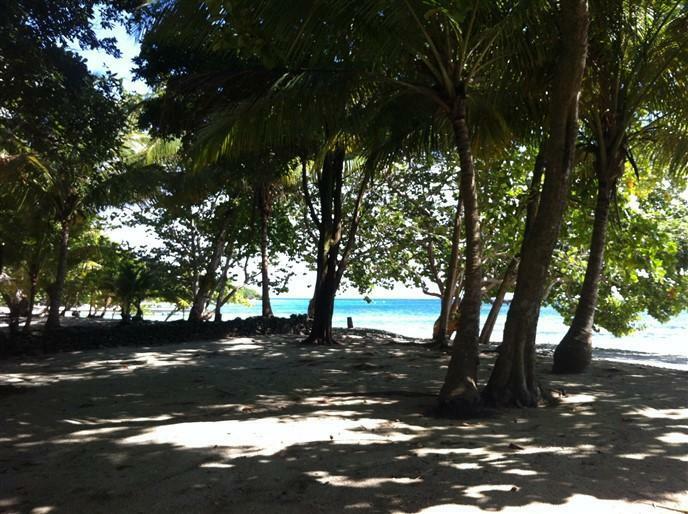 This large and well maintained lot sits on just under a half an acre of high and dry land-ready for construction of the tropical beach home of your dreams! 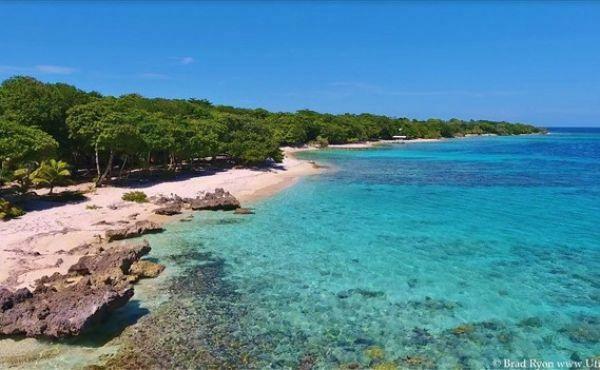 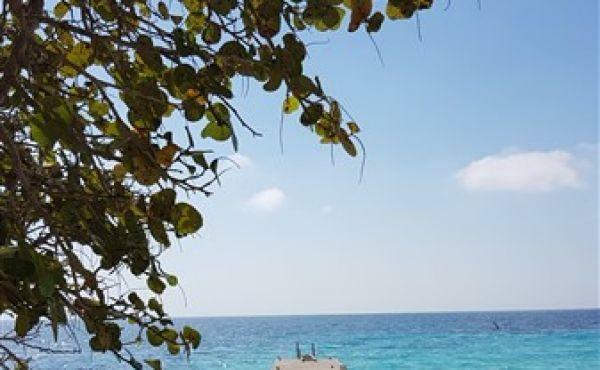 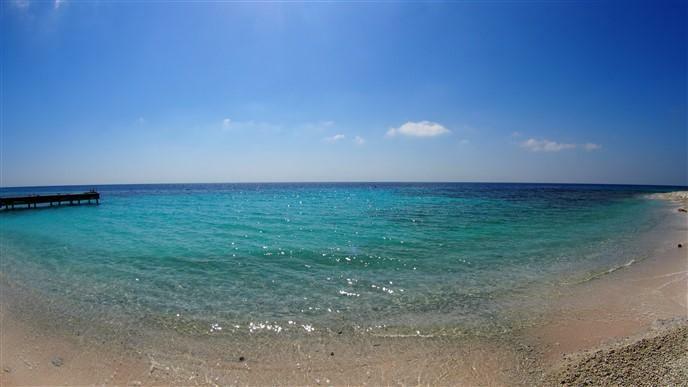 The South Shore of Utila is boat access only which keeps foot traffic to a minimum and maximizes privacy on the nearly 100 feet of pristine sandy beach front. 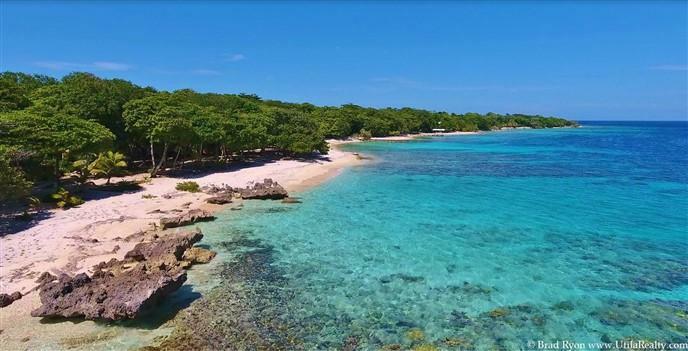 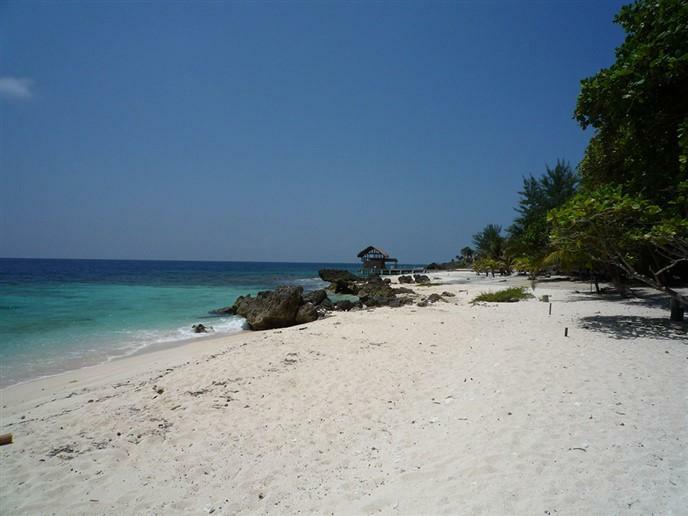 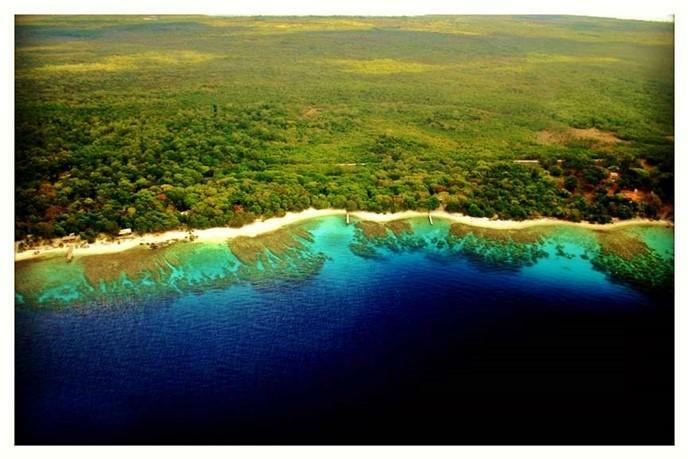 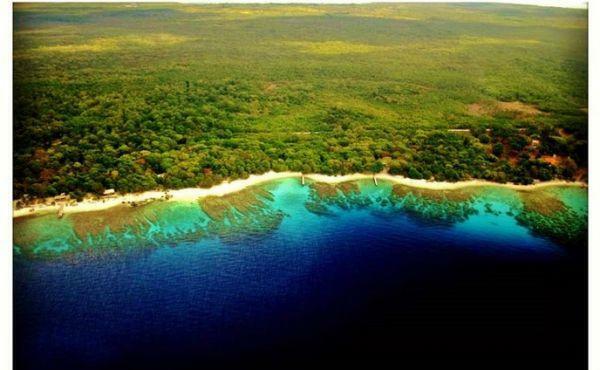 Jack Neil is known as one of the most beautiful beaches on Utila with white sand that leads out into deep water over the vibrant coral reef. 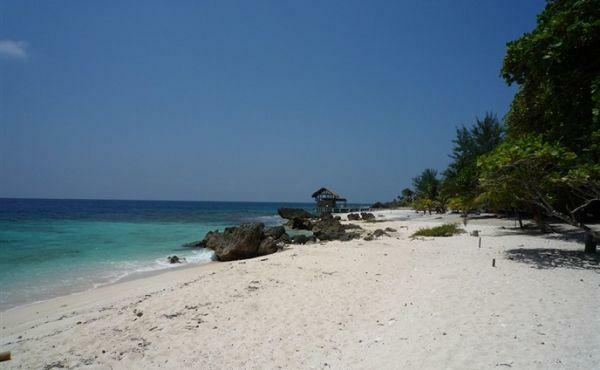 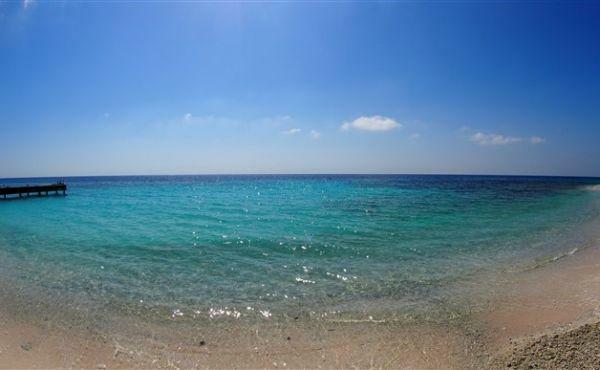 This area is a haven for water sports enthusiasts and those whom can appreciate the stunning seascape. 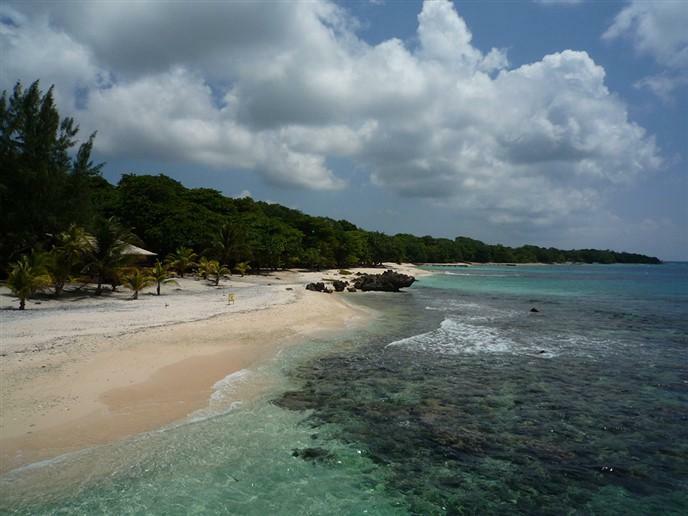 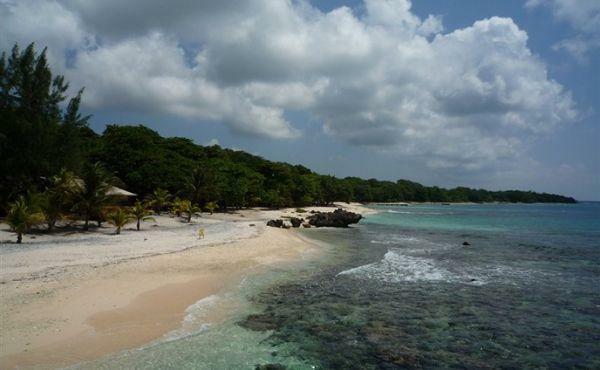 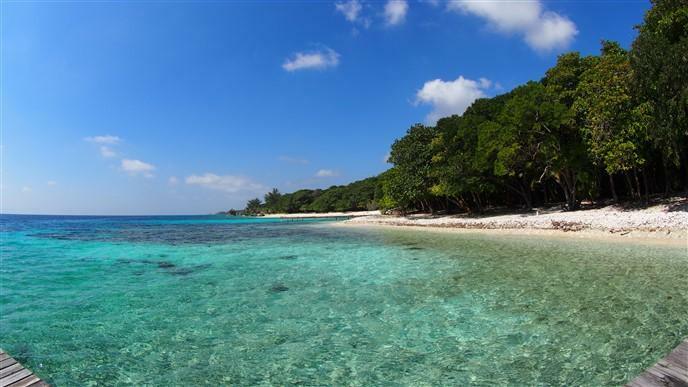 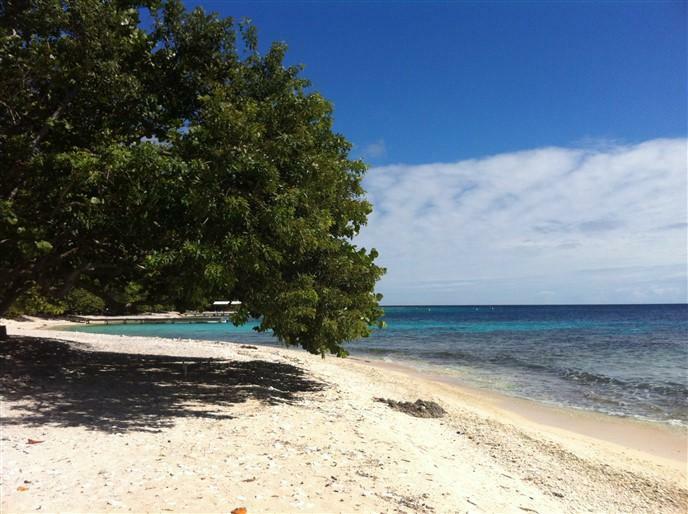 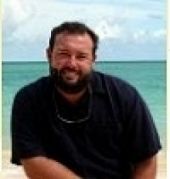 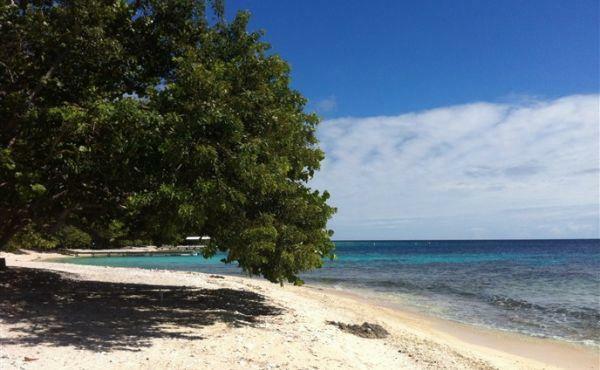 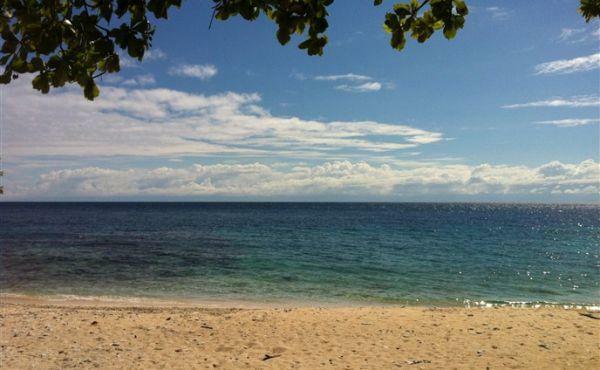 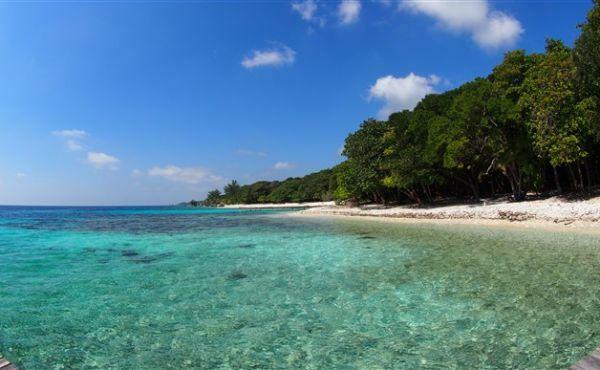 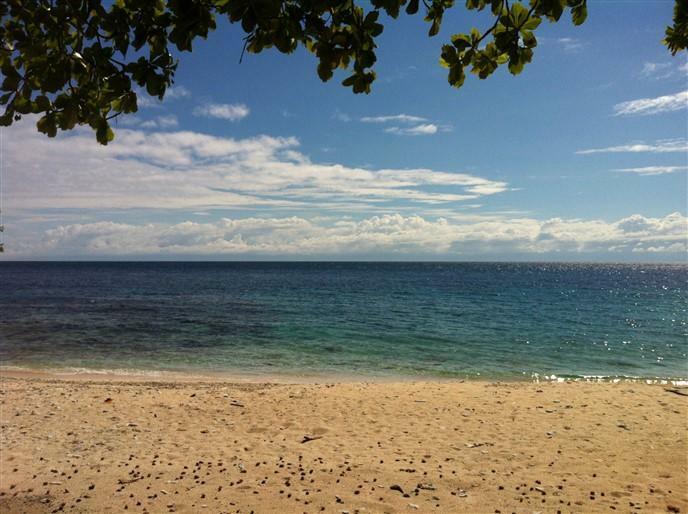 Snorkel, swim and dive right from the beach at some of Utila's best scuba diving sites on the thriving coral reef. 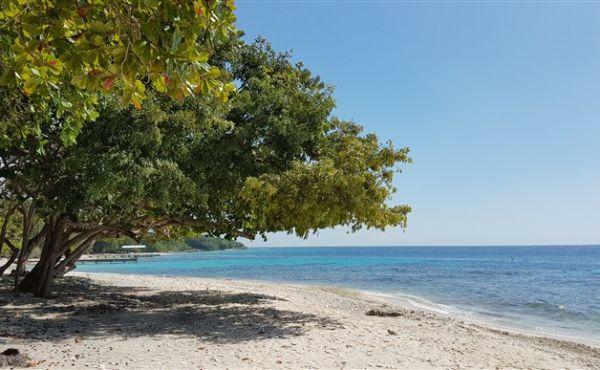 Swing from a hammock between some of the many mature trees and drift off to sleep in the warm breeze, listening to the waves. 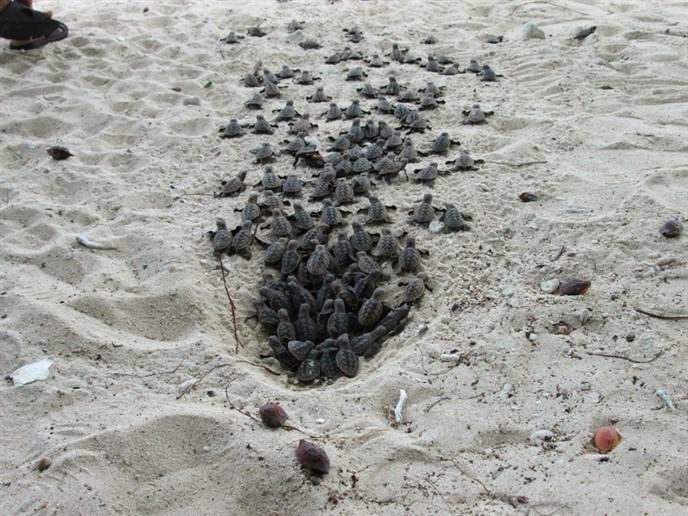 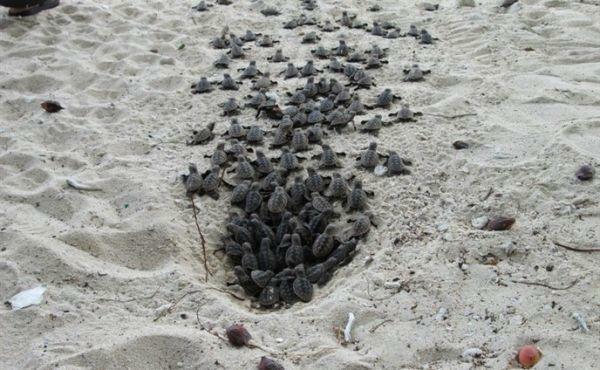 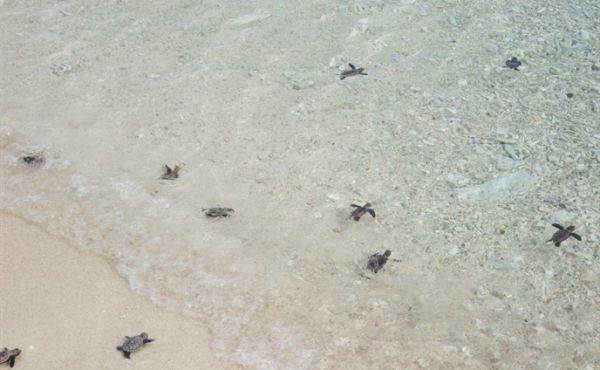 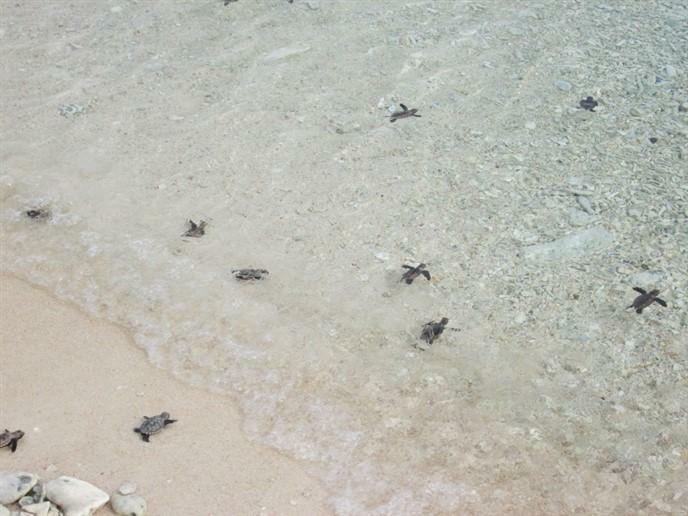 Sea turtles have been known to return to this stretch of beach yearly to lay their eggs and hatchlings have been observed heading toward the water (see photos)! This lot utilizes an access road behind it which leads to both the Marina at Coral Beach Village and the South Shore Marina, both about a 15 minute walk away, where boat slips can be purchased for safe harbor. 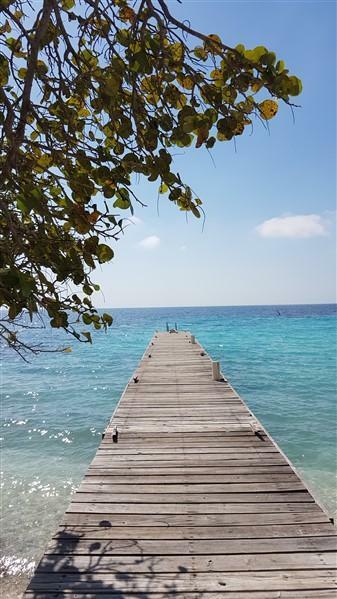 There is a community dock for day use in front of Jack Neil Beach. 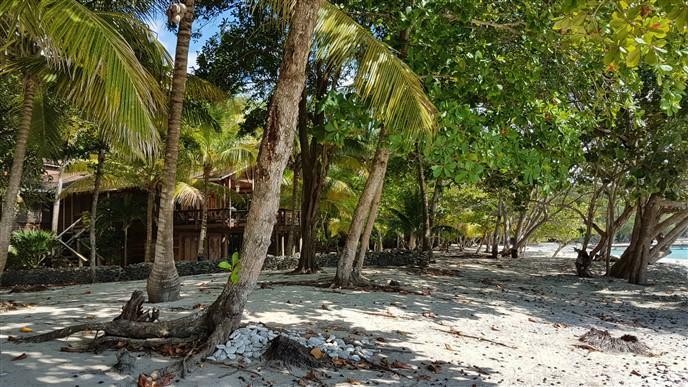 Tropical living can be your reality at Jack Neil Beach.